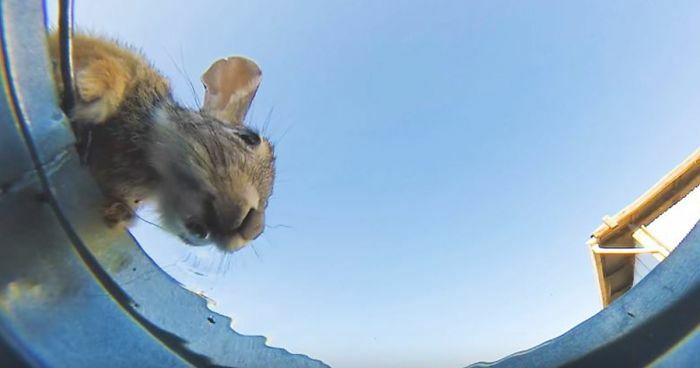 A video showing desert critters secretly filmed approaching a water bucket to quench their thirst is going viral. We see different creatures, from bees, to chickens, to a donkey and a rabbit. The video was uploaded by John Wells from The Field Lab, a Southwest Texas alternative energy and sustainable living field laboratory.